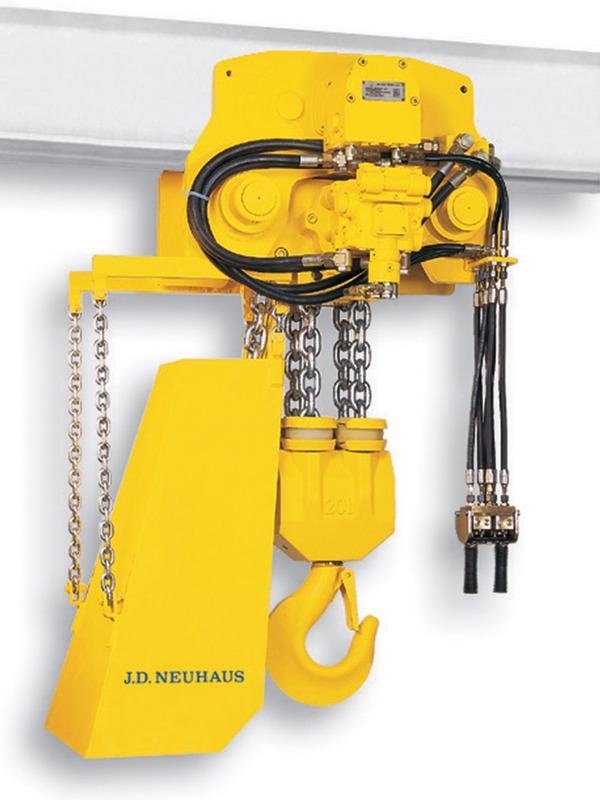 J D Neuhaus, the world leader in air and hydraulic powered lifting equipment, is exhibiting on booth 4717-6 in the German Pavilion at the OTC early May and as well in the German Pavilion at the Macae Offshore show early June. J D Neuhaus has established a reputation for excellent service and premium products, combining reliability, performance and longevity, for operation in hazardous and arduous conditions. JDN is taking this opportunity to show some of their latest products, many of which have been developed to cover specialised applications within particular industries. 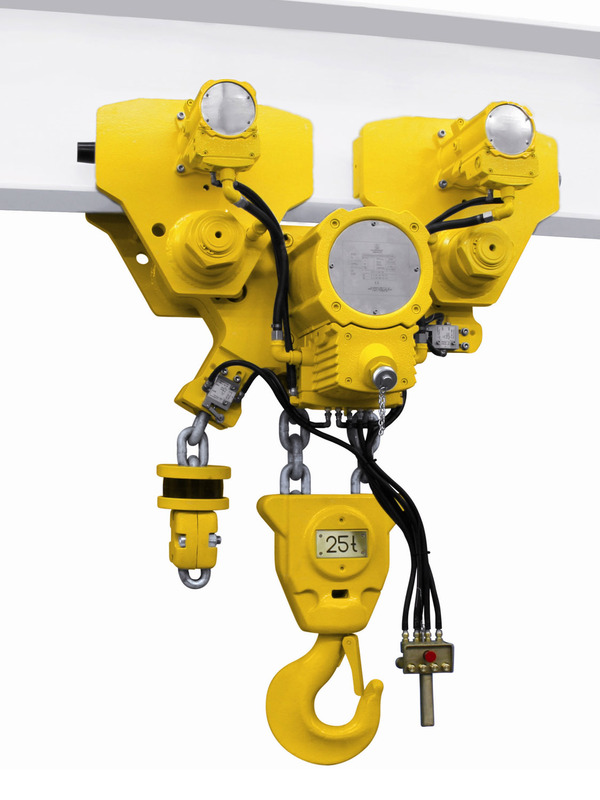 These include the EH 25 monorail hoist which is designed to fulfil all requirements for the safe and effective handling of BOP products whether for offshore rigs, sea going vessels or land based operations. A 25 tonne lift capacity is combined with air or hydraulic operated lift and travel movements, together with optional remote electrical or radio controls. 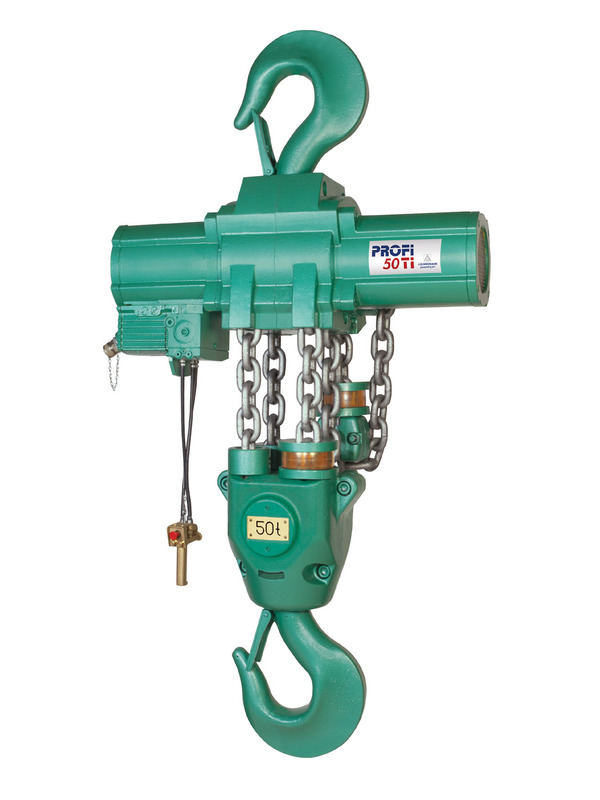 For shipbuilding or general shipyard applications the new JDN Profi 25 Ti hoist provides both horizontal and oblique lifting and pulling with sensitive positioning control and rugged reliability. 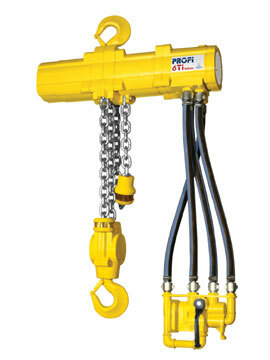 The EH and Profi hoists both benefit from recent design advantages in performance, low component count and energy savings with models also available with 37 and 50 tonnes lift capacities. Especially for Land Rig applications JDN will introduce the Profi 16 TI in motorized trolley as a tandem operation system with land application specific solutions, chain buckets etc. Lifting equipment available for cryogenic operation down to ‑20°C will also be shown, ideal for cold store operation. These products can be either air or hydraulically operated. 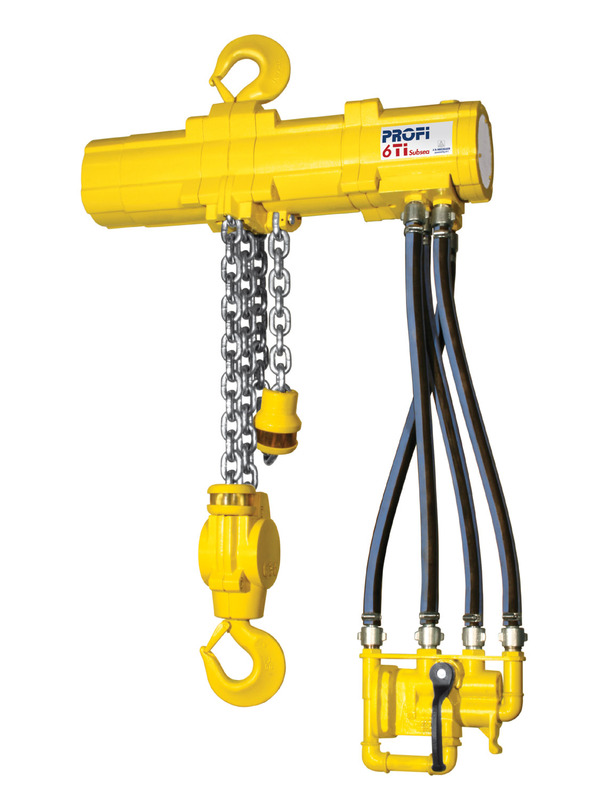 For operation at temperatures from ‑20° to ‑45°C, hydraulic hoists can be supplied fitted with a pre-heating device for the drives, with cryogenic hydraulic oil used for the control, traverse and lifting operations. An adapted EH 20 hydraulic monorail hoist has also been successfully tested for operation at these extreme arctic conditions.